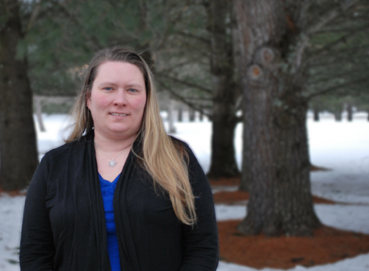 Nicole joined Stackpole & French in November of 2018 as an accountant and general office staff, bringing with her many years of accounting related experience. In addition to her billing responsibilities, she assists with estate planning and administration, real estate transactions, litigation support, and general practice matters. Nicole has a Bachelor’s Degree in Accounting from Champlain College.